I have recently been using white glo. As I have mentioned before I am always looking for ways to whiten my teeth without harming them. I have a few false teeth at the front from an accident as I child so I am unable to use most products as they will not work or are too harsh. 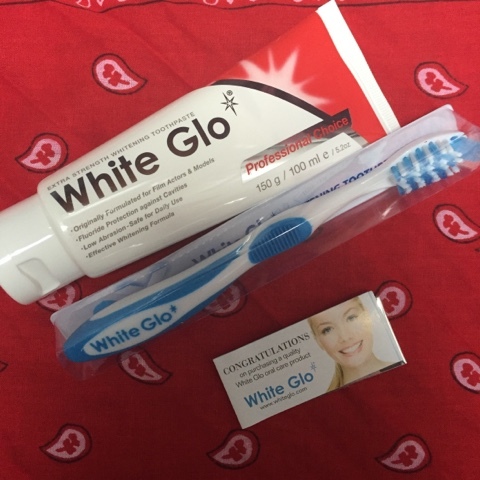 I used the white glo toothpaste for two weeks to see if it made a difference. 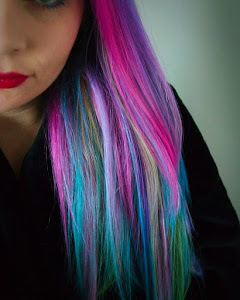 I was going to include before and after pics but once I uploaded them I noticed you couldn’t really see a difference. In real life I could see that my teeth looked a shade or two whiter but nothing drastic. I think this may be because I was using a whitening toothpaste before this one so my teeth were used to it and probably as white as they were going to get! I used the brush that came with it and after cleaning my teeth I did notice they felt extra clean to normal if that made sense. They felt nicer if I ran my tongue over them and I also used the flosser toothpicks. I cant use normal floss as I have a brace on the back of my bottom teeth so these were really good to get between the teeth at the gums.